Cross Wrapping the Gifts off of Your “To Do” List | sondai living: Spirit. Art. Style. 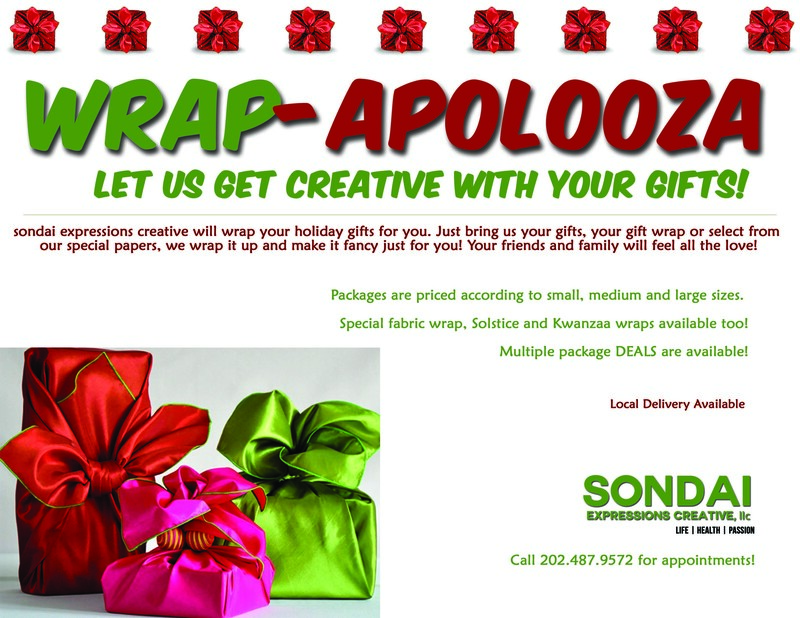 This entry was posted in sondai Services and tagged Christmas, gift wrap, holiday season, Kwanzaa, sondai, sondaistyle by kimberly c. gaines. Bookmark the permalink.